Anyone with a chainsaw and a truck can call themselves a tree lopper; however Beaver Tree Services do not lop trees. It is against the Australian Code of Practice. As a reputable Perth tree services industry provider since 1979 and a member of the Tree Guild WA, Beaver Tree Services is proud to abide by this code of practice. From the largest removal down to the most careful and meticulous pruning, Beaver Tree Services are true specialists. We are knowledgeable, experienced and committed to providing a responsible and professional job. We do everything you can imagine for tree care and more, and we adhere to the standard codes of practice. Fully insured, providing cover for damage and public liability to the value of twenty million dollars you are protected against liability for injury. Our work is guaranteed and we promise to do the job right the first time. Ours is a team consisting of highly experienced people. We use only the most reliable equipment and are absolutely dedicated to doing our job well. From the moment you call us to the final approval stage of the project, trust that we will keep you informed. We will give you a fair quote, and you will receive the highest quality work and utmost respect for your safety and your property in return. No one ever wants to lose a tree, but sometimes it becomes necessary because of infestation, safety hazards, and potential damage to homes or properties. 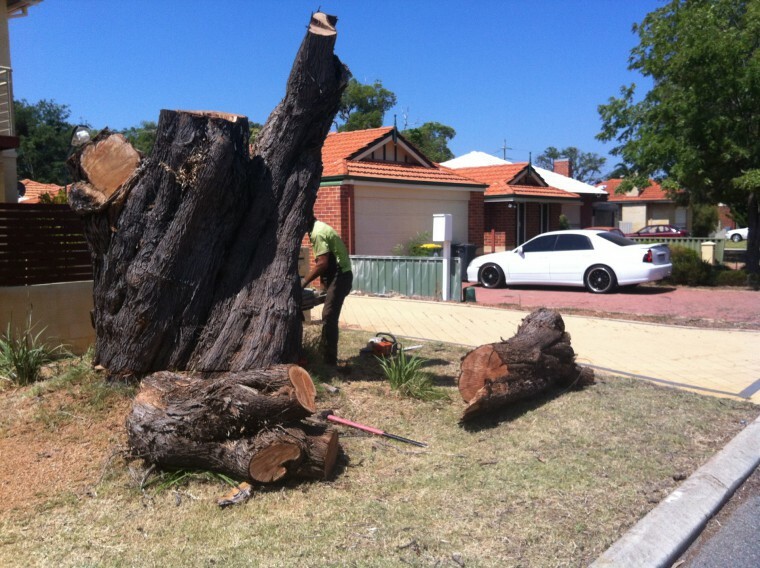 Fortunately, Beaver Tree Services, the most sought-after tree surgeons in Perth, knows how to remove trees of any size properly, regardless of its location within a property. Why Choose Beaver Tree Services? Why Use a Certified Arborist? Hiring an arborist is a decision that should not be taken lightly. Proper tree care is an investment that can lead to substantial returns. Well cared for trees are attractive and add value to your property whereas poorly maintained trees can be a significant liability. Pruning or removing trees, especially large trees, is dangerous work and should only be undertaken by those trained and equipped to do so. A qualified arborist, is an individual trained in the art and science of planting, caring for, and maintaining individual trees. Arborists are knowledgeable about the needs of trees and are trained and equipped to provide proper care. 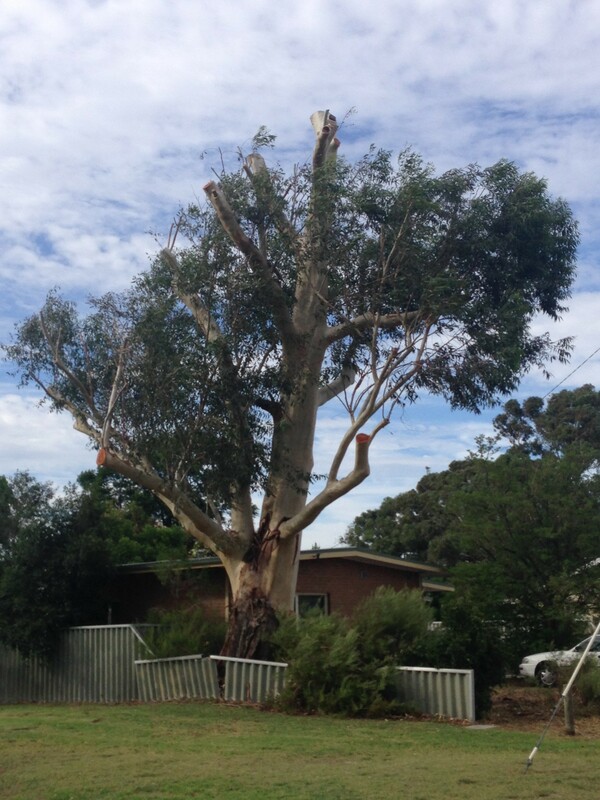 Many Perth residents have been relying on Beaver Tree Services, a team of the most skilled arborists in Australia, for years because of our highest quality and the most up-to-date tree and shrub treatments available. Whether you are a homeowner, business owner, or even a public entity in Perth, we can give you the tree services you need. Contact Beaver Tree Services today for a free no obligation quote!